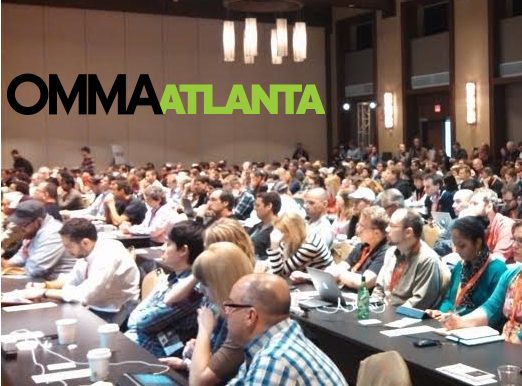 What Makes Atlanta Marketing Tick? * Discover when to use RTB-driven campaigns, where humans fit into the picture, how to balance premium display and RTB strategies, and the impact real-time has on the market for buying and selling inventory. * A unique opportunity to network with Atlanta's best. Meet top media buyers, planners, senior ad agency execs, publishers, brand managers, researchers, analysts, and technology solution providers.